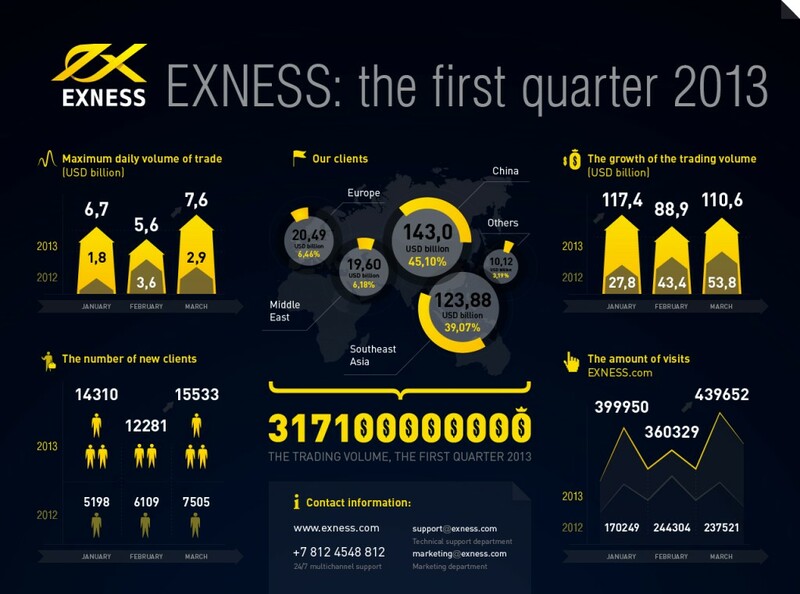 EXNESS is one of the leading Forex brokers that was founded in 2008. 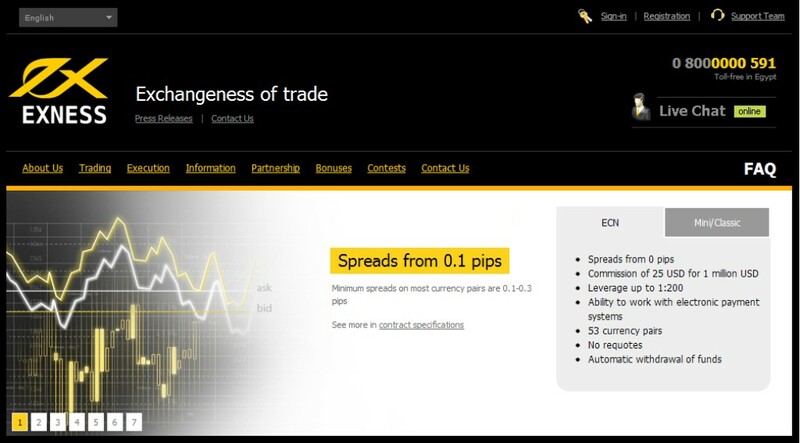 It offers online trading services for traders in the Forex market. 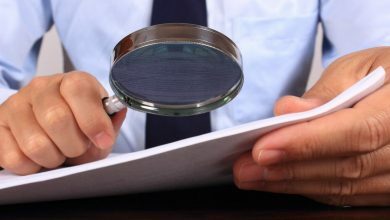 It tries to provide them with a competitive, functional and perfect environment for trading on the Forex market through offering high-quality services, advanced tools, several platforms, affordable prices, flexibility, transparency and stability to help its customers to trade professionally on the Forex market without facing problems. 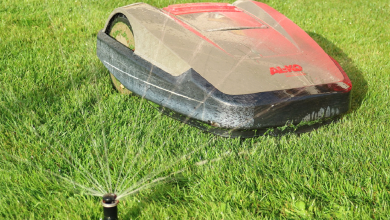 The company tries to cope with the latest changes and meet the growing demands of its customers through using the latest technology. The services that are offered by the company are presented to all the customers at the same quality regardless of the customers’ capitals, amount of deposits and the level of experience that they have. EXNESS presents to its customers a group of professional experts who are specialized in the currencies and financial markets. 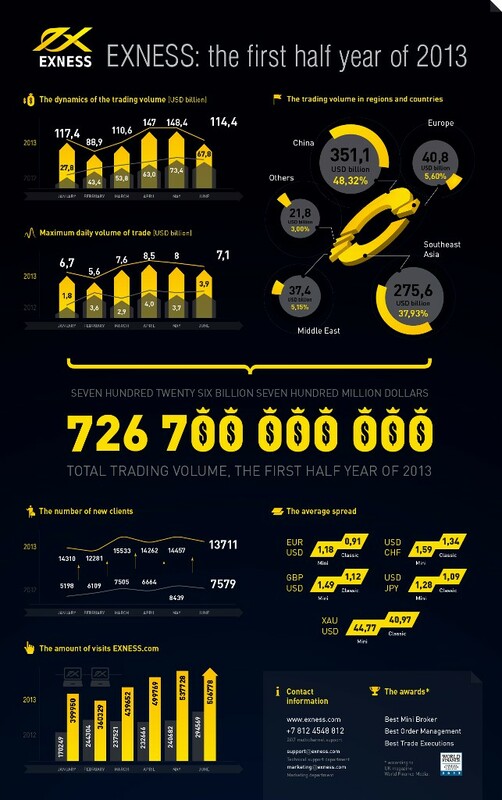 EXNESS offers its customers a wide range of trading instruments. You are given 134 currency pairs and CFDs which is a large number that allows you to choose what satisfies your needs and goals for making profits. There are different platforms that are offered for traders to meet their requirements and suit their different strategies. There are MetaTrader4 and MetaTrader 5 platforms and there are also mobile trading platforms that are offered for iPhone, iPad, Android, Blackberry and other windows mobiles. Offering mobile trading platforms allows you to access these platforms and keep in touch with the latest changes of the market at anytime and anyplace wherever it is without being tied to a specific device or place. There are several trading tools that are offered to help customers to trade on the Forex market such as trader’s calculator, currency converter, quotes history, account monitoring and VPS service. EXNESS provides its customers with minimum slippage and immediate execution of orders which guarantees the trades to be executed quickly in just 0.1 second without delay as delaying orders may lead to losing money. The company offers a high leverage which is 1:2000 and this level of leverage can be considered to be very high if it is compared to other brokers in the financial market. The company allows its traders to easily and automatically withdraw their funds without the need to wait for a long time. There are many online payment systems that are offered to traders to allow them to choose what suits their demands. The customers are given the right to access and manage their funds in their trading accounts through using the offered payment systems and they can also access automated trading systems. 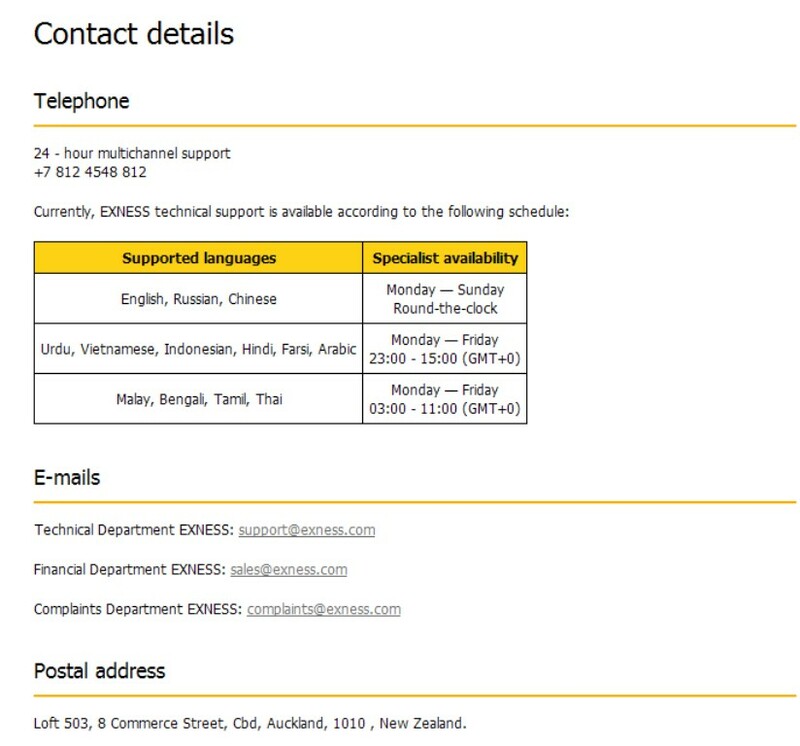 EXNESS offers several types of accounts for its customers to meet their different needs and suit their capitals. 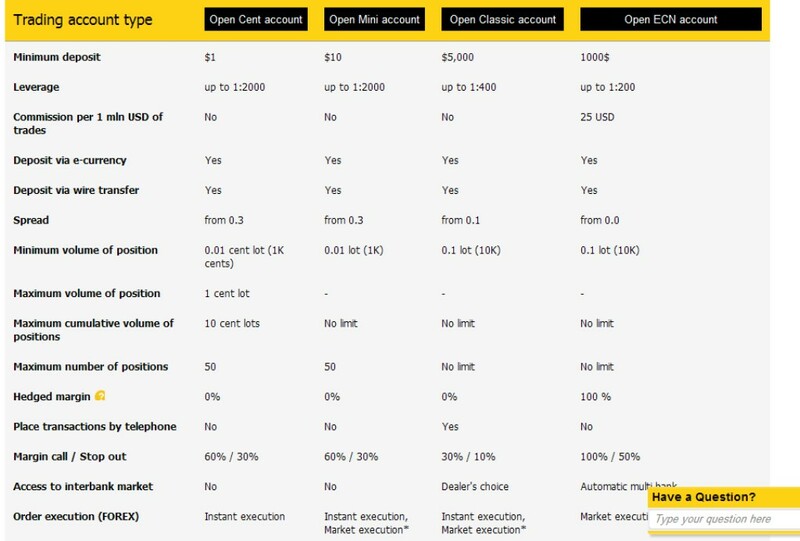 You have four types of trading accounts as there are Cent and Mini accounts which are perfect for beginners, Classic that is recommended for professionals and ECN account for limit orders and trading within the spread with allowing you to trade 53 currency pairs and offering leverage up to 1:200. Each account offers a different amount of deposit, level of leverage, spreads and number of positions. The minimum deposit that is required for starting trading with EXNESS is just $1 and this is for the Cent account, the highest leverage is 1:2000, while the tight spreads range from 0.0 for the ECN account to 0.3 for Cent and Mini accounts. The traders with EXNESS will find many bonuses and contests. 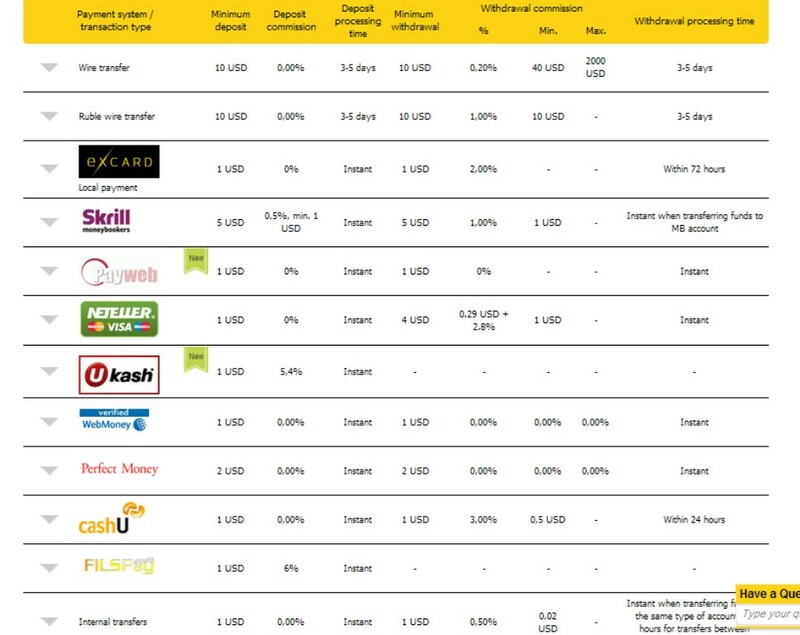 For bonuses, there are two bonus programs that are offered for Mini accounts which are Profit Ladder Bonus Program and Golden Ladder Bonus Program and the registration for these bonus programs is offered for a limited time period. The third bonus program which is Standard +10% Bonus Program is offered for Classic accounts and it is available for unlimited time period. 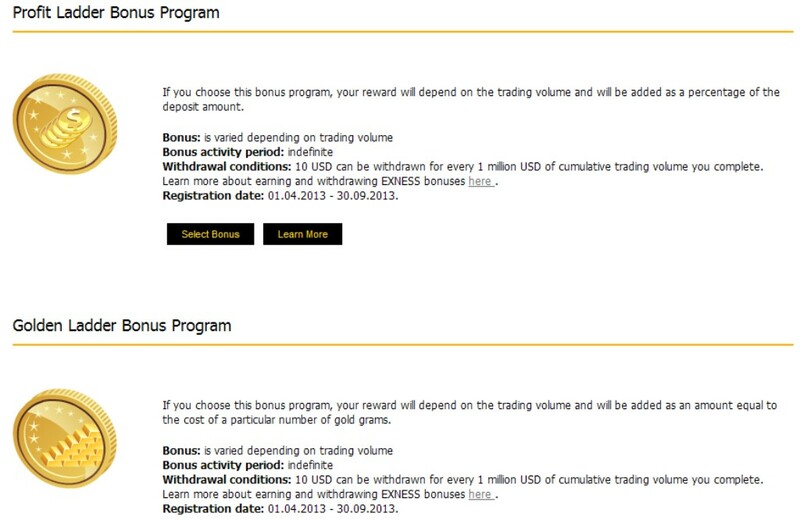 For the contests, there are several contests that are offered for traders who have a trial Mini account. The contests are offered for a limited time period and there is a specific number of participants who are allowed to join these contests. 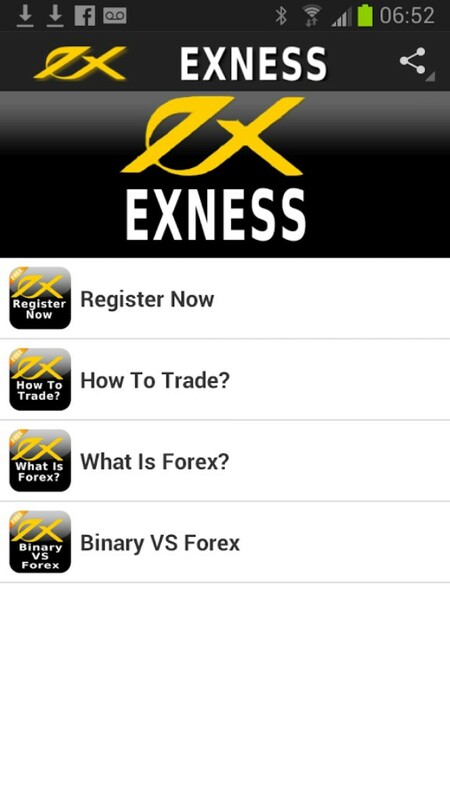 If you are a novice trader and do not know how to trade in the Forex market, the best strategies to make high profits or how to make the right decision, then you do not have to worry about all of that because EXNESS offers you a trial account which helps you to learn trading Forex, try different strategies to decide the best and most profitable, try MT4 terminal and learn the basics of using it and to try the other services that are presented by EXNESS to decide whether it can help you to make high profits and achieve your goals or not. You will not need to risk and lose your money which helps you to practice trading without fears and make yourself ready for trading with live account and real money. The company offers its traders a perfect 24-hour customer support for five days per week. 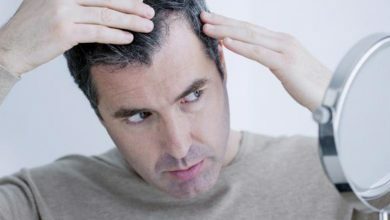 The support is presented by a group of specialists who are capable of providing you with the consultation, advice and all the answers that you need for your questions. They are available round the clock to handle all the issues that you may encounter while trading. There are several support channels that are offered such as phone, e-mail, postal mail and live chat. The technical support is available for 24 hours per day and 7 days per week. The support that is offered by the company does not target a specific group of people in a certain place, but it is presented to all customers around the world and that is why the support with this company is available in 13 languages which gives the chance to many traders around the world to get the needed help in their own language. 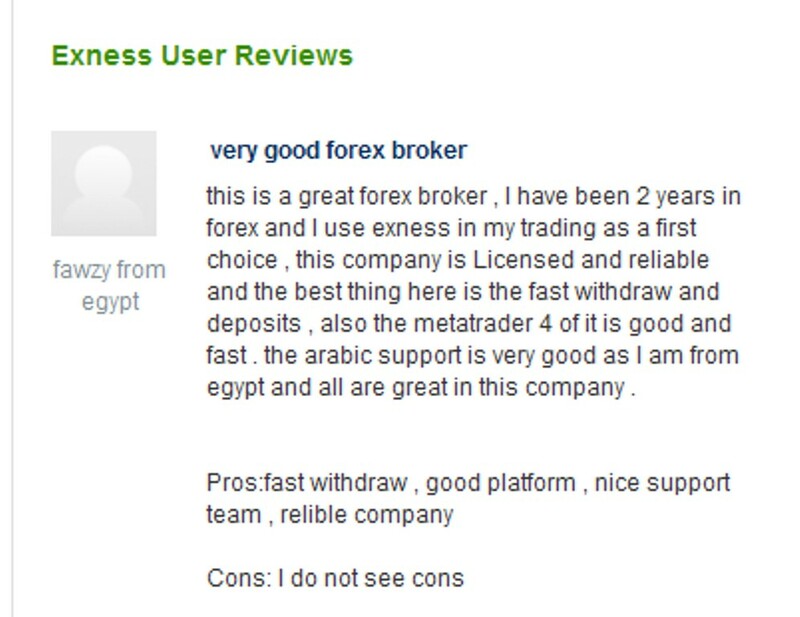 EXNESS is highly recommended by most of customers who are attracted by its transparency, advanced tools, high-quality services, multiple accounts, high leverage, tight spreads, low deposit and other features that helped them to trade professionally on the Forex market.